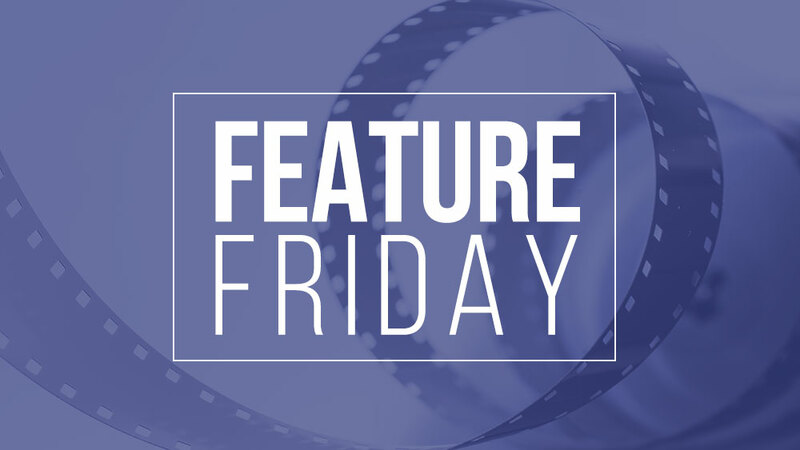 Grab your popcorn and get comfortable, it’s Feature Friday! In our latest video Kelly Brooks, president of SpeakFeel, tells the story of an important turning point for her business & demonstrates how failure is ultimately a key part of success. This video was taken at our September 2017 “Lessons From Leaders” panel. About Lessons from Leaders:It’s no secret that great business leaders like to get an early start on their day. Now you can too! Start your day off right by tapping into the life and business experience of leaders who know how to make things happen at our quarterly “Lessons from Leaders” sessions! • Answer your questions about entrepreneurship, leadership and starting/growing a business.